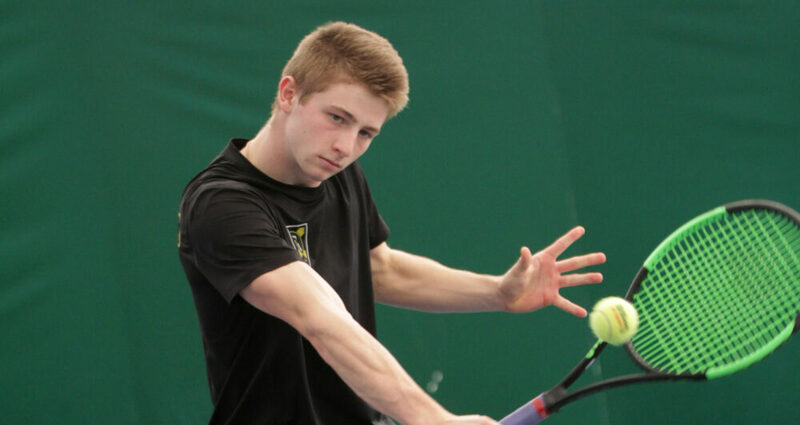 LAKELAND, Fla. – After four scrimmages in Florida this week, the Gustavus men’s tennis team defeated Southeastern 8-1 on Friday. The Gusties swept doubles and won five singles matches in straight sets to improve to 2-1 on the season. The Gusties next compete in their home opener on Feb. 16 against Bethel and Augustana.